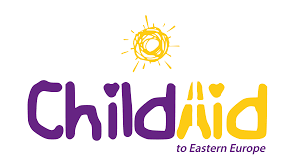 Our designated charity for 2019 is Child Aid to Eastern Europe. You can contribute for FREE simply by placing your next Amazon order via the link below. 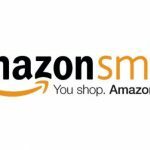 It will cost you nothing, and Amazon will contribute a percentage of your order total to the charity on your behalf.